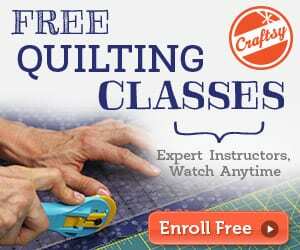 I’ve been sewing for the past 40 years since I was a young girl. During this time I’ve come across some great supplies that I wouldn’t want to be without. Some I’ve most recently discovered and wonder how I ever got through my projects without them. 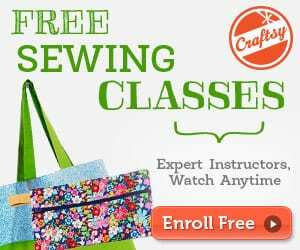 I’m sure you have your favorite sewing essentials as well, but I’ll share some of mine with you and you may find some that you didn’t even know that you needed. 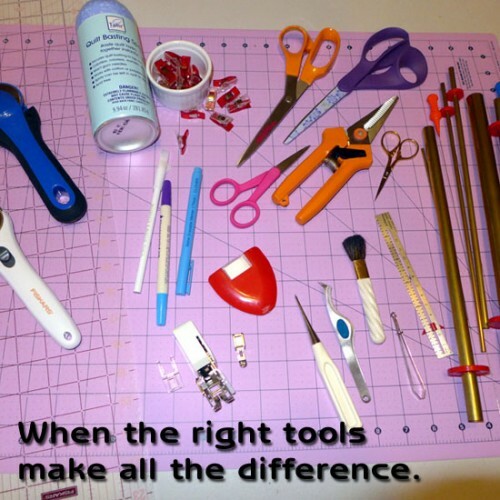 Find more about my favorite sewing essentials here.